This assessment defines knowledge and skills needed to manage risks in a range of situations across an organization or for a particular business area or unit in an industrial setting. You should read below-mentioned instructions; this will help you to complete your assignment successfully. In assessment task 1 you have to review risk report, email to stakeholder and meeting with CEO of given business. In assessment task 2 you require making a risk analysis report and an action plan. In assessment task 3 you need to make a report of monitoring. 1. Review the provided XYZ simulated business scenario information and documentation provided in the Appendices of this task. a. The effectiveness of the XYZ Risk Management Framework in supporting the principles and processes of risk management set out in the risk management standard. b. 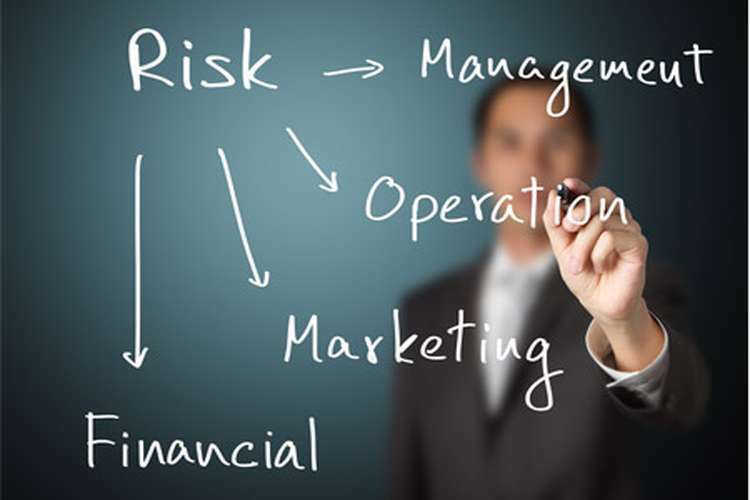 Recognize and describe the scope of risk management needed in your role. c. Recognize and define the critical success elements, goals or purposes for areas contained within the scope. d. Recognize relevant external and internal stakeholders, their role in the risk management procedure, and any issues or worries they have raised. e. Complete a PEST analysis and a SWOT analysis to identify risks associated with the scenario. Outline the relevant regulations, legislation, and standards. 3. After completing the report, you need to write an email that is proposed for relevant stakeholders. Your email should clearly ask stakeholders for input, including a list of risks you have recognized and invite them to help in recognizing any extra risks. 4. Send the email to the CEO for review and request a meeting to discuss identified risks and further risk management procedures. c. Discuss how you can communicate with stakeholders about the risk management procedures in this scenario and invite them to take part in discussions to further recognize risks linked with the scenario. In this assessment task, students need to evaluate the risks recognized in the given business scenario to measure the result of risks, analyze & significances risks, and decide opportunities for handling. You are also needed to grow an action plan for a risk management for the handling of risks and talk it to related stakeholders. In this assessment, you have to use the facts you gather in task 1, with the given business information, to define the significances of recognized risks, priorities the risks & identify opportunities for the action of each risk. By the facts you are needed to improve a risk management strategy for executing risk treatment, file the plans as needed and communicate the risk management plan to significant parties. This task has 2 parts of process part A and Part B. 1. Review the XYZ simulated business scenario information and documentation provided in the Appendices of this task and in Assessment Task 1.
a. For each risk, assess the likelihood of the risk arising. b. For each risk, assess the consequence of the risk arising. c. Develop a risk matrix to help in prioritizing the treatment of the recognized risks, including numerical values. Develop an action plan for implementing risk treatment and attach it to your report. Communicate your analysis to the Board of Directors by submitting your risk analysis report, along with your risk management plan, to the CEO (your assessor) for internal distribution. In this task, you are needed to review the execution of the risk management action plan you developed in task 2 and make a monitoring report. In this task, you have to review the execution of the risk management action plan you make in task 2. Then you have to need to prepare a monitoring report appraising the outcomes of the actions plan and risk management procedure. 1. Review the XYZ simulated business scenario information provided in the Appendix of this task.